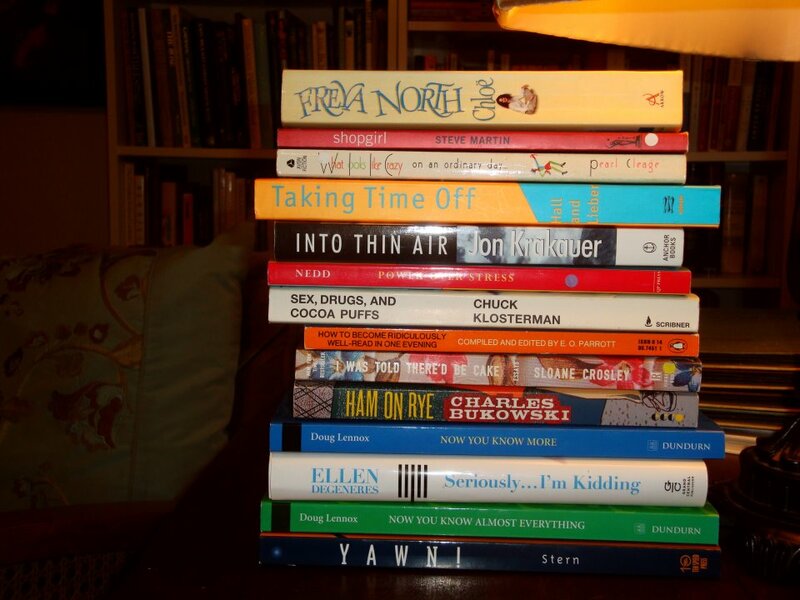 Lynn Daue has asked for a new book spine poem. This time I raided C’s bookshelves. Give it a try…it’s addictive. Now you know almost everything. I love raiding my kids’ shelves. I get the best books and ideas there! Nice job on your poem. Thank you Shawna. It’s so unexpected sometimes, isn’t it. I was thinking of my 20yr old, her culture, her university books, her CMNS education…came together nicely.